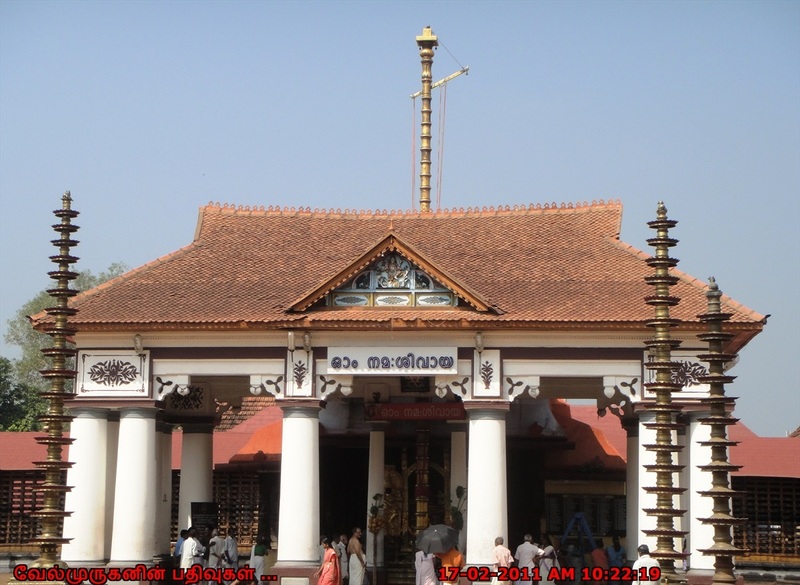 The Vaikom Mahadeva Temple is a temple for the Hindu god Shiva in Vaikom, Kerala. It is one of the main pilgrim centres of the south. Vaikkom’s Shiva is fondly called Vaikkathappan. 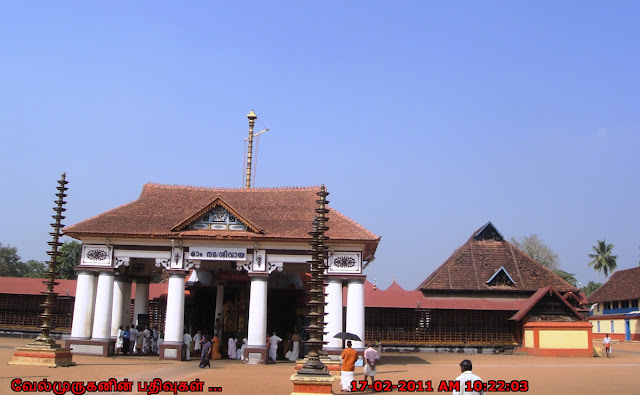 The Shiva Linga here is believed to be from the Treta yuga and considered as one of the oldest temples in Kerala where pooja has not been broken since inception. 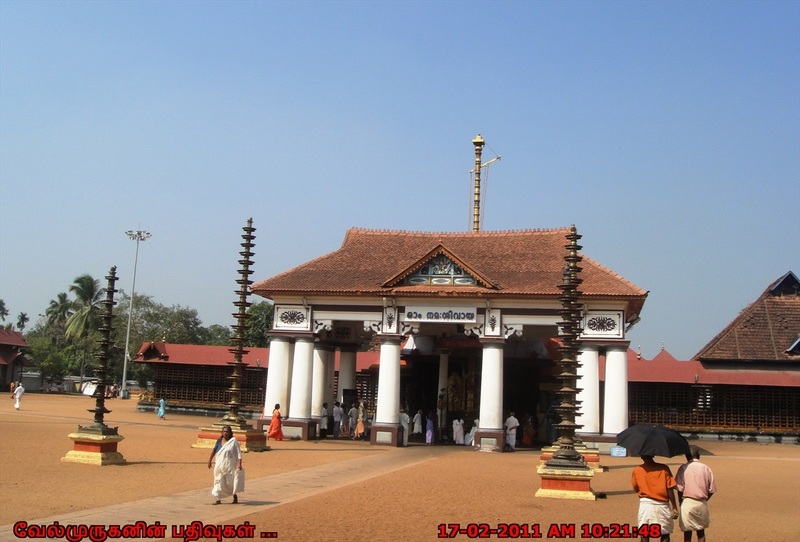 The temple, along with Ettumanoor Siva Temple, Kaduthuruthy Thaliyil Mahadeva Temple is considered a powerful trisome. The belief is that if a devotee worships at these three temples before 'Ucha pooja', all the wishes are fulfilled. 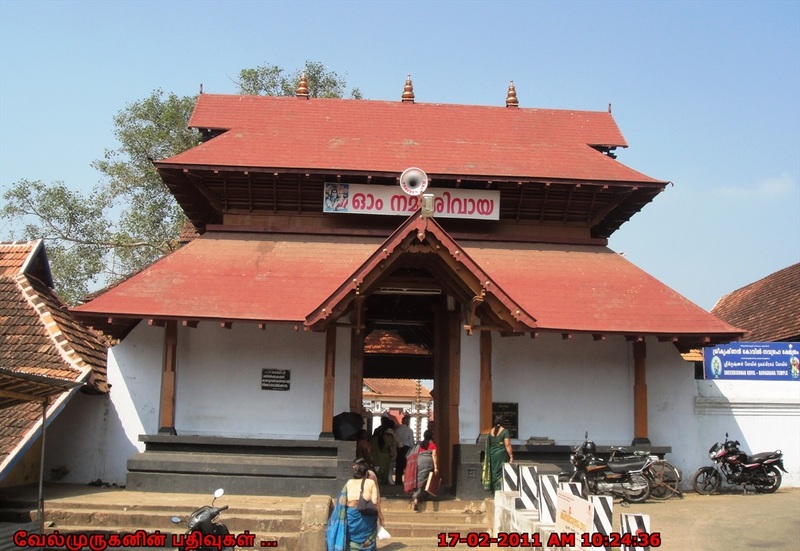 The ancient Sanskrit texts, Bhargava Purana & Sanalkumara Samhita mention this place as Vaiyaghra geham and Vaiyaghra puram. As per legends Vyaghrapada Maharshi got Siva darsana here, so it was fittingly called Vyaghrapadapuram. Later, when Tamil spread, the word Vaiyaghra got transformed as Vaikom. Shiva linga , is believed that formed during the Treta Yuga. The Vaikom temple is famous for the Vaikom Ashtami (Vaikathashtami), one of its main festivals, which is held in November–December. The exact date of the festival is determined by the Malayalam calendar. Vaikathashtami is celebrated on the day of Krishna Ashtami. 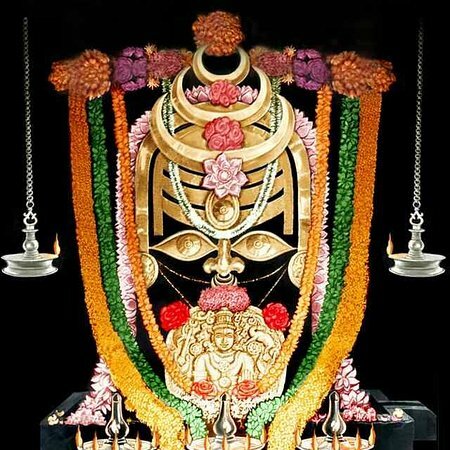 The legend behind this festival is that years ago a saint man named Vyaghrapada prayed to God siva for years after many years God siva and his wife Parvathy Devi appeared in front of him. It is believed that god Siva appeared in front of him in the day of Krishna Ashtami. So as a memory of this Vaikathashtami is celebrated. It is the festival extending for 12 days. 12th day is Vaikathashtami. 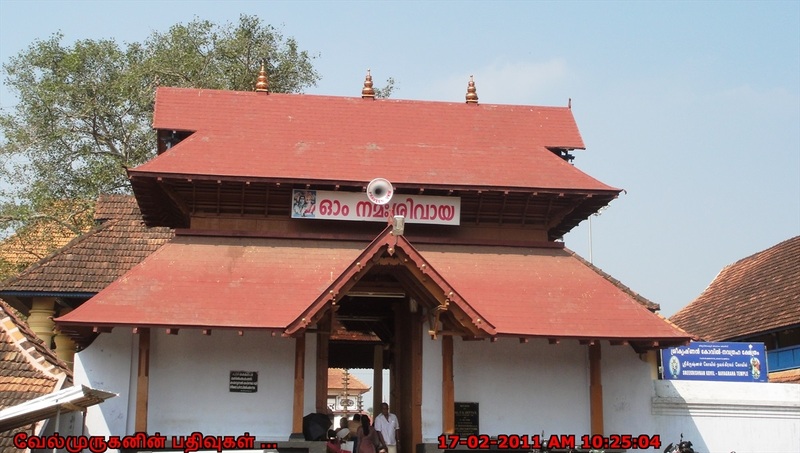 How to Reach : Vaikom Mahadeva Temple is located in Vaikom town Kottayam district of the southern state of India, Kerala and is 23 Kms from Chottanikara.